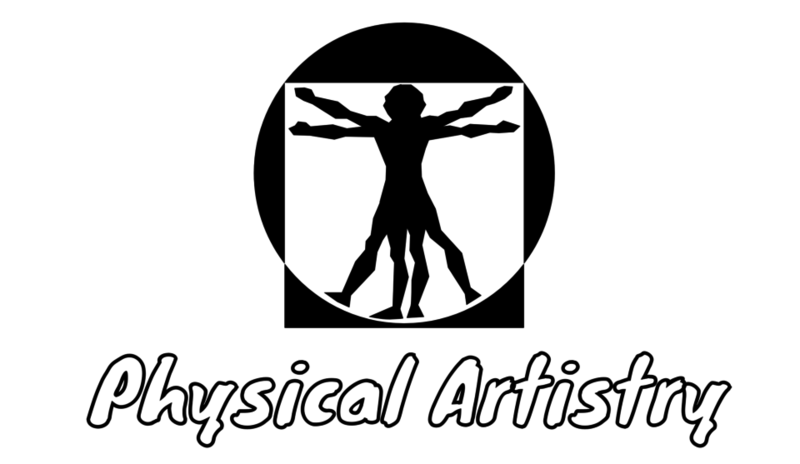 Start taking classes at Physical Artistry and other studios! Physical Artistry is a boutique pilates studio that specializes in private, semi-private and small group Reformer Pilates and ballet barre classes. Class size is small (only 3 people) so you get expert, precise instruction on form and function with a strong dose of humor, creativity and fun sprinkled in. Most of the teachers here are current or former professional dancers and have multiple certifications. Bring a good attitude (to everything you do really). They like bare feet but if you want to wear those darling sticky socks with the rhinestones you bought from Toe Sox, wear 'em with gusto! They support your right to wear what you want. They are two blocks west of the Trader Joes on Pico at the corner of 31st street. They are upstairs from Paws and Effect (stairwell just behind Paws and Effect). There is 2 hour street parking on 31st St and loads of meters on Pico. Get a fresh juice at Rejuice on your way or a latte at UnUrban or do your grocery shopping before or after at Trader Joes... Just saying. note* they are up the stairs behind Paws and Effect (yellow door) not in the little building that says 2258 on it. Street parking only. Do not park in lot behind the building. Kelsey is attentive and gives a thorough workout! Thank you! We think you're the best too! Class was pretty simple. I appreciated the attention to detail and assistance with an injury I was having. Abigail is Such a great teacher. I’ve been doing Pilates for quite some time and she always has new moves that I have not tried before. She’s great and Percision an alignment and really make sure you get a good workout and feel it the next day. Thank you for the lovely words about Abby! We agree with you and think she's amazing too. Great class and instructor. Best way to start the week! Kelsey is such a great teacher, precise and knowledgeable. Once I found it I loved it!it was worth the search I have been doing Pilates a long time and I learned new exercises that made sense! Always a good sign. Julianna’s class is amazing!! Challenging and creative. Plus she’s bound to make you laugh more than once. Thanks Jules! Thanks for the kind words. It's greatly appreciated.